Profile Z, cold-rolled steel, galvanized, grade S280GD. Profile Z are manufactured from cold rolled steel. The rigidity and strength of the possibility of creating wide use in load-bearing structures. 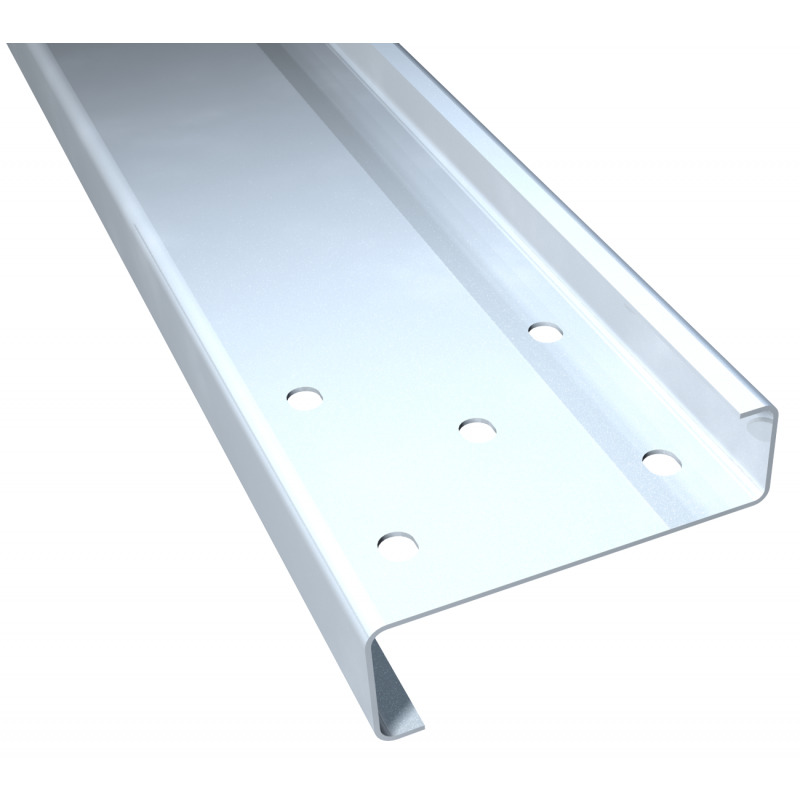 Profiles are a supplement to the system and lightweight construction halls covering industrial, commercial and service companies.